Raise your hand if you've got a stash of unused foreign coins at home. There aren't many travelers out there who can perfectly spend their spare change to the point that they don't have any left by the time their trip comes to a close. They're usually left with pockets full of foreign coins on their trip back. 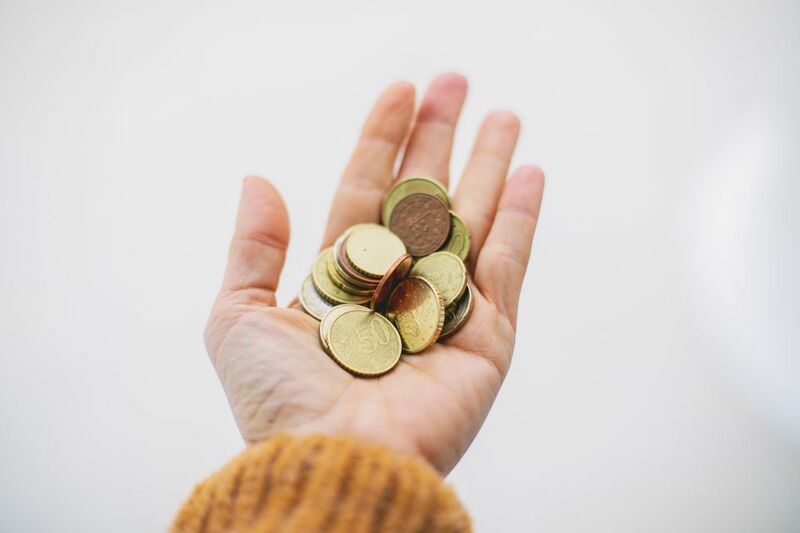 If that sounds familiar, you'll be pleased to learn about a great program from UNICEF that allows you to donate your leftover foreign coins to a great cause. It's a win-win situation. Change for Good is a partnership between UNICEF and American Airlines. This program is designed to collect unwanted foreign coins from travelers returning home and convert these into life-saving materials and services for some of the world`s most vulnerable children around the world. The process is the same on all participating airlines: during the flight, attendants will pass through the cabin, collecting spare coins and notes that have been dropped in special Change for Good envelopes. You'll know when this is happening because they'll usually play an in-flight video to let you know more about the program and the successes it has had. In some cases, the flight attendants will then be informed about where, exactly, their collections have been spent and will receive the opportunity visit the locations to see how the funds have benefited children around the world. A few euros add up fast, so don't think that yours won't make a difference: UNICEF has raised more than $120 million through the Change for Good program since 1991. Where Do Your Coins Go? The Change for Good program has supported relief efforts across the world. Some examples of where donated money has gone in recent times include the 2010 earthquake in Haiti, the 2011 tsunami and earthquake in Japan, the malnutrition crisis in West Africa, the 2014 Ebola crisis, the 2015 Nepal earthquake, and the ongoing refugee and migrant crises in Syria and neighboring countries. There are many benefits to participating in the Change for Good program. If you haven't had a chance to volunteer on your travels, this is a great way to give back to a charity that helps needy children in (often) developing countries. Every year, the Change for Good program raises millions of dollars for children across the globe, which is a fantastic cause to support. It also helps use up those foreign coins that are essentially useless now that you have left the country. Most currency exchange places will not change coins, so anything you have when you return home is worthless unless you're planning on returning to that country any time soon. You can keep a few coins as souvenirs from your travels, but if you don't have any plans to use them up in the near-future, donating to Change for Good is the best option out there. ﻿Edited and updated by Lauren Juliff.